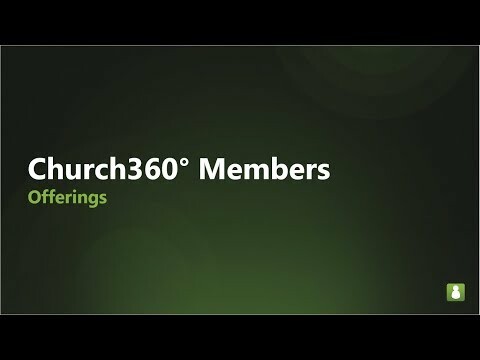 Many new people will pass through your church's door as special Christmas services begin. 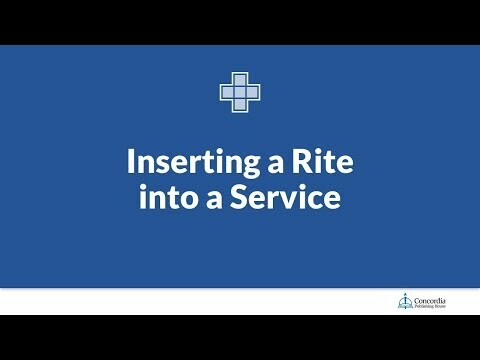 What's your plan for reaching out to them in the weeks that follow? 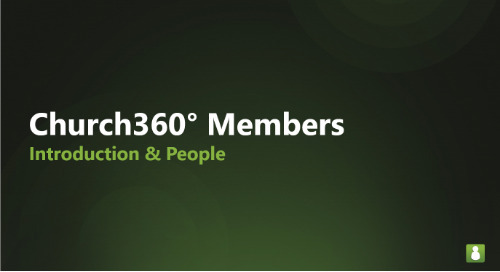 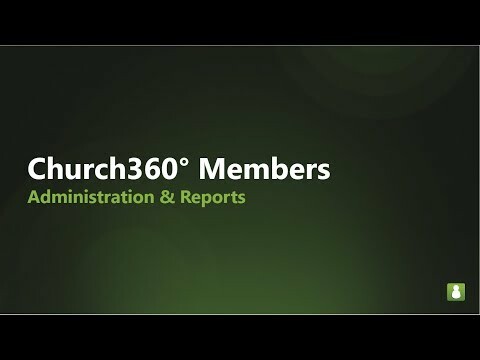 With Church360° Members, reconnecting is no longer as time consuming and tricky. 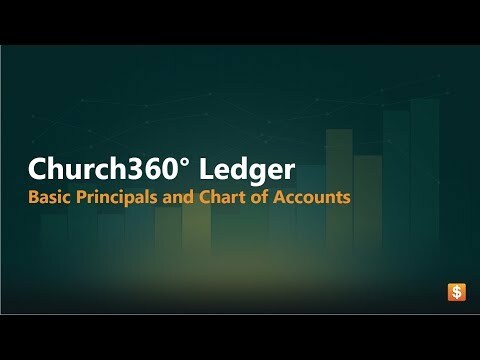 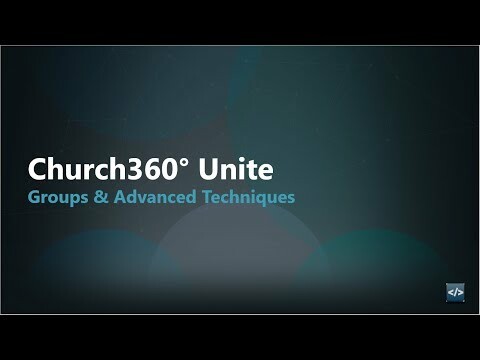 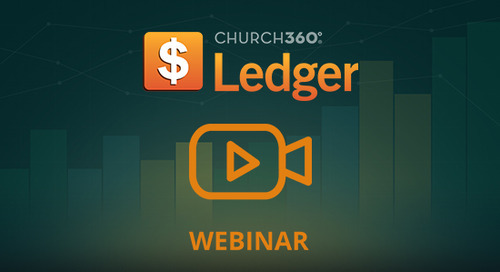 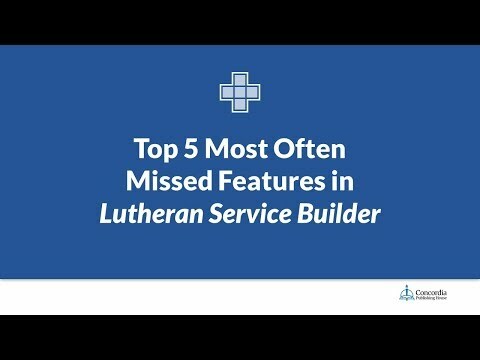 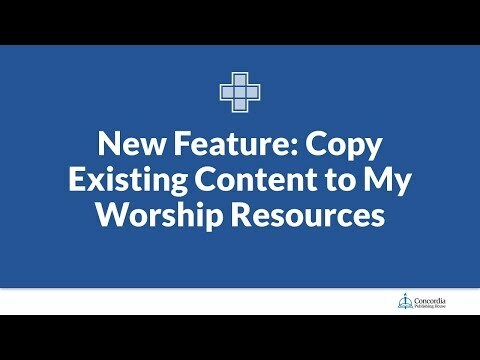 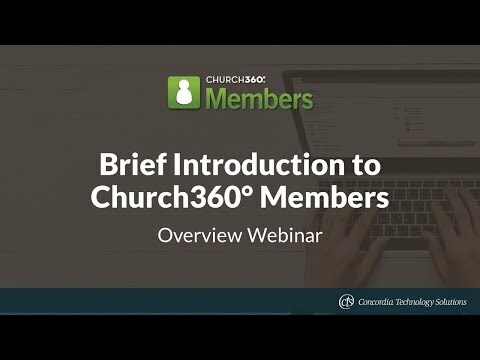 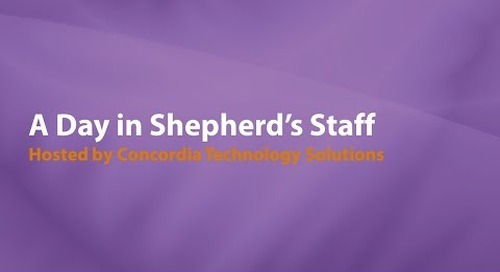 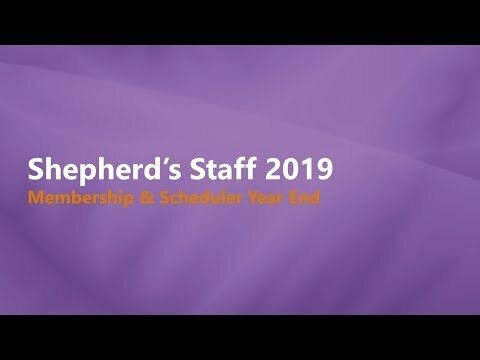 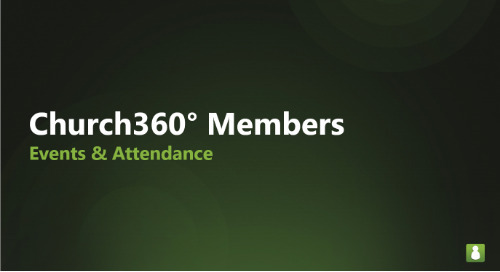 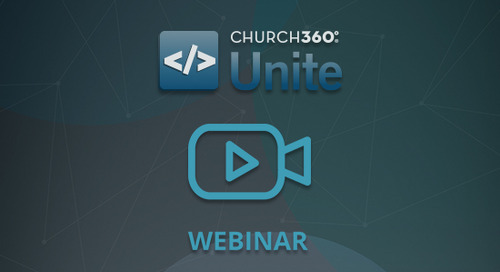 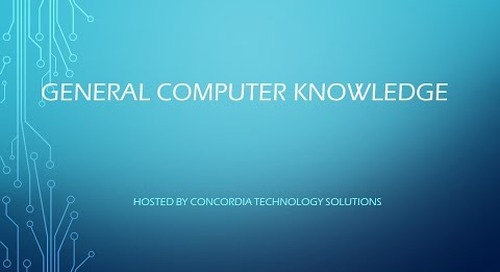 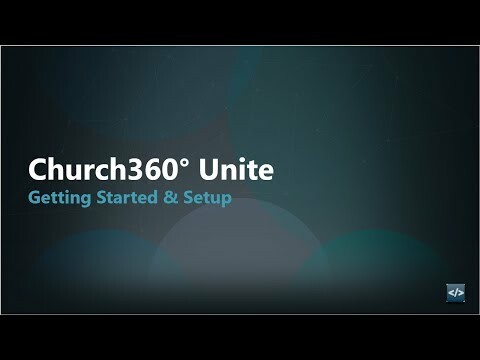 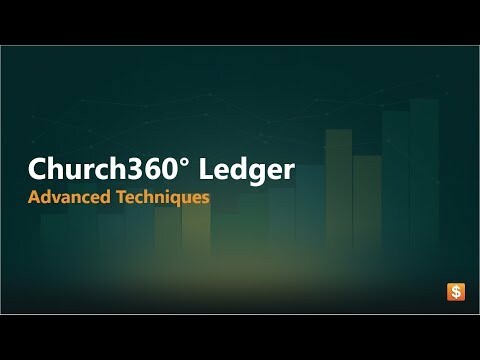 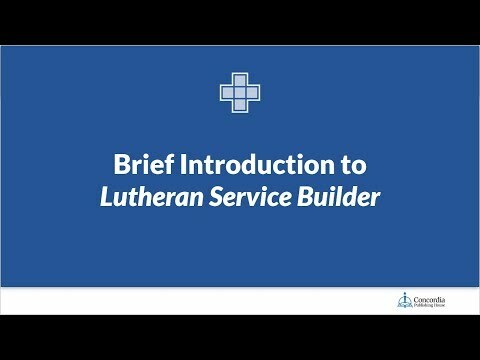 Watch this webinar hosted by Peter Frank, Senior Manager of Concordia Technology Solutions, to learn how Church360° Members makes after-Christmas outreach, and church office life, meaningful..